My Fulbright experience started on an uneasy footing. Due to confusion with an airline my trip to Bangalore, India, was unexpectedly postponed for one week. Taking this as a possible sign of things to come, I was not sure what the rest of my Fulbright experience had in store. I was thrilled about the possibility of being able to complete research that I was passionate about; however, the postponement let the doubts in my mind gain added volume. I had concerns about what it meant to be American overseas due to the changing opinions of America’s predominance in the world, I had concerns about leaving my family and friends for nearly a year, and I had concerns about the challenges of finding a job when I return to the USA because my stay in Bangalore would not neatly follow the US academic calendar. With all these concerns in mind I boarded my flight, which was rebooked with another airline in the optimistic hope that I would successfully complete my research and enjoy my stay in the city. Now as my Fulbright experience comes to an end I am able to happily report that having the opportunity to participate in this grant program has been one of the most positive experiences of my life. My concerns about being far away from home were allayed during my first week in the city. After less than two days of being in Bangalore I found a friend who was in the city for a quick business trip. We had the opportunity to meet up and have lunch at a restaurant in one of the premier malls in the middle of the city. I had not seen this friend in more than 13 years. A few months later, I would find another friend also living and working in Bangalore. We had the chance to meet up a few times after nearly seven years. I quickly realized that being in Bangalore does not mean leaving the USA behind. While living in Bangalore, I have had the opportunity to join a gym, which given its music selection sometimes feels like a mid-2000s US dance club, attend academic lectures related to my field of interest, be part of a yoga studio, watch plays, attend a pottery workshop, and take trips to places such as Kerala and Mysore. I have also found a church through which I took Kannada classes and took a trip to a resort outside of Mysore, while making connections with people in the community. 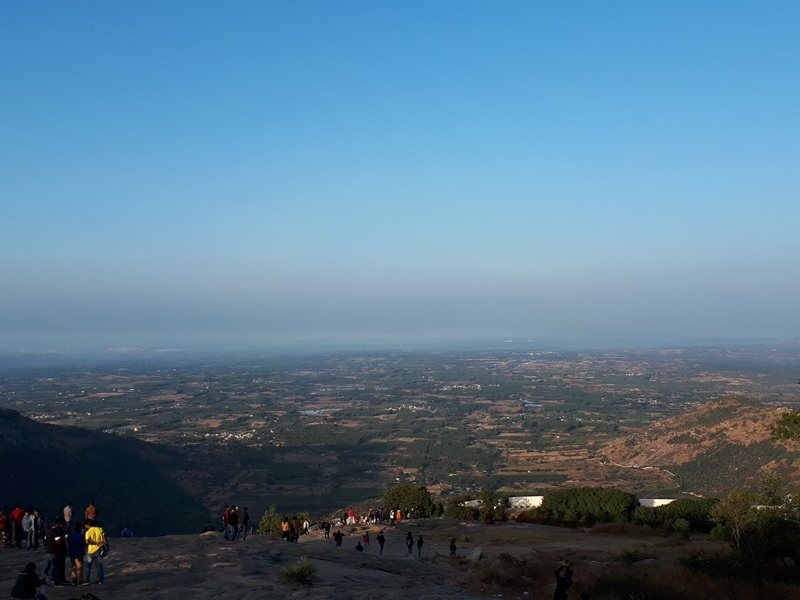 I have also had the chance to connect with other foreigners in the city due to the myriad of social events geared towards the Bangalore’s expatriate community. Admittedly I have had challenges living in Bangalore—anyone (even those who are native to this city) would; however, the positive aspects of life outweigh any challenges I have faced. Therefore, I feel that I have truly found my home away from home.